Are You Looking for a Reception Solution in Thurongowa Central? Call TV Magic Today! Are you having a reception dilemma? Are you missing out on your favourite TV shows? If you want a TV solution now, then call the TV service that won't let you down! 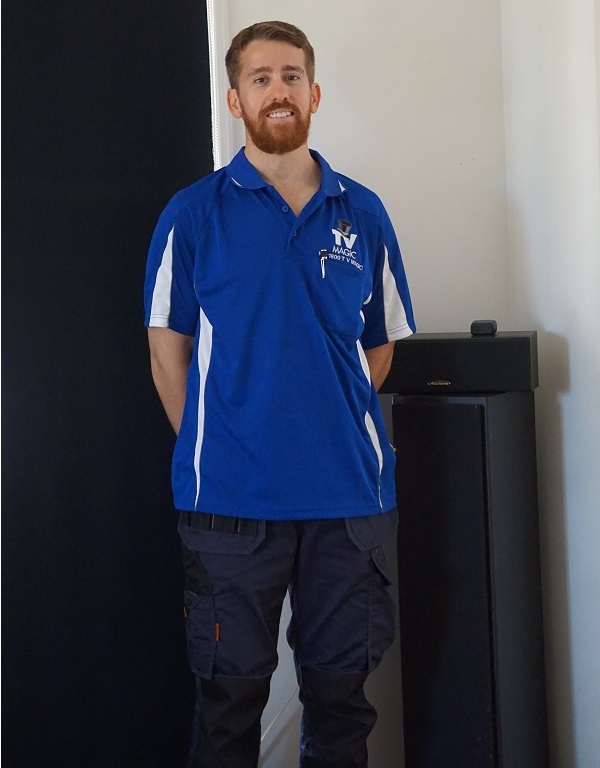 I'm Gordon, your local TV Magic Technician in Thuringowa Central and I am dedicated to making TV better for people just like you. One critical part of having great TV, is being able to receive it in the first place. The most elaborate Home Cinema won't be any good if you don't have a picture on it, and that's just what I'm here to fix for you. If you're having problems with your TV Reception, the cause could very well be hidden at the present time. 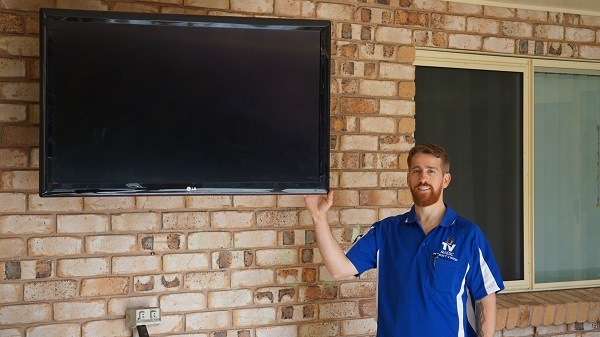 There are a lot of different things that can affect the strength of your TV Reception including terrain, storm damage, cabling, TV Points and, well, just about anything else connected to your TV or antenna can affect the strength of signal getting to your TV. That's why it's important to get a thorough assessment of your reception situation from your local TV Magic technician before trying to fix it. 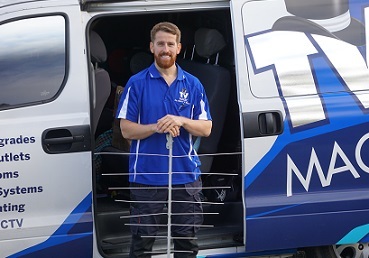 Many people beleive that they are simply not capable of getting TV reception but, even if you live in Alice Springs, there is a TV Magic solution that can work for you. The solution simply depends on the nature and severity of your reception problem and can often be fixed with something fairly simple like making your antenna a little higher to catch the channels you're missing, or connecting a booster. 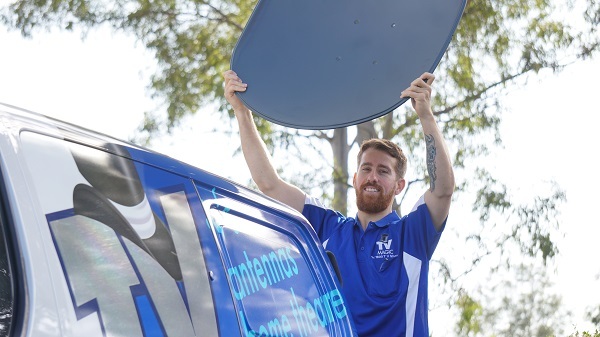 TV Magic Thuringowa Central have all the solutions for your TV problems, just a phone call away!